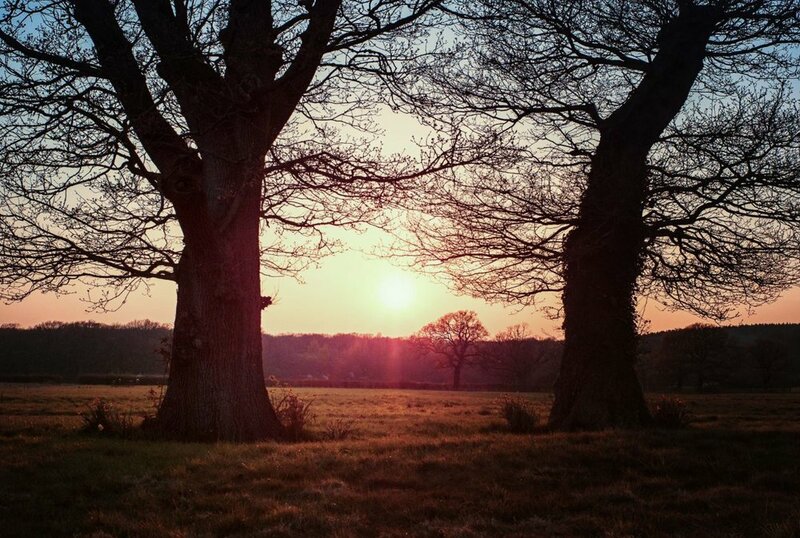 In the sumptuous surroundings of an exquisitely appointed 19th Century country house weekend yoga retreat, surrounded by 700 acres of ancient woodland, Jim will share with you the wisdom of 3 decades of focused study and practice, giving you the tools to heal, connect, and restore your Self to its essential state of joy and wellbeing. Spring is the time for renewal, growth, reawakening and expansion. There is no better time to clear out emotional and mental clutter and invite more healthy tendencies into your life. Everything about this weekend yoga retreat is designed to nourish, heal and nurture. The minute you arrive at this fabulous destination you begin to recognise the gift you have given yourself. Nothing is overlooked in the support of your wellbeing. 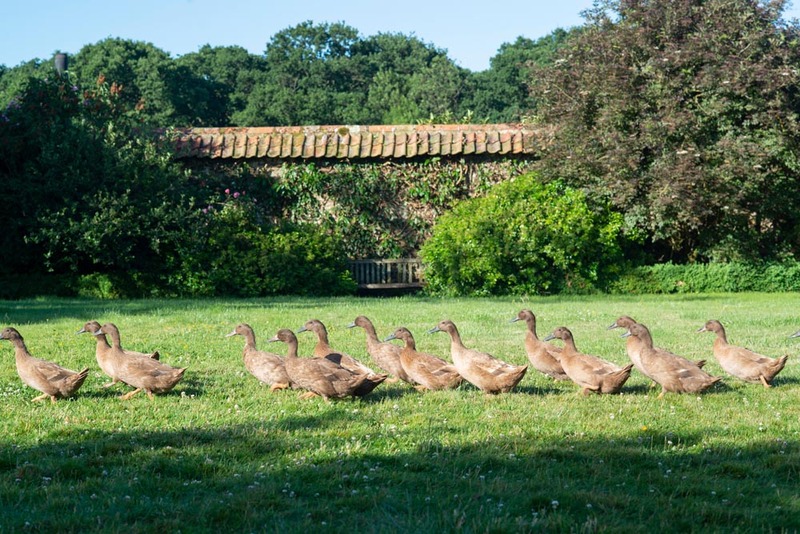 From the provenance of the food to the thread-count of the bed linen, the philosophy of care and respect for you and the world that supports you is at the heart of the beautiful yoga retreat. 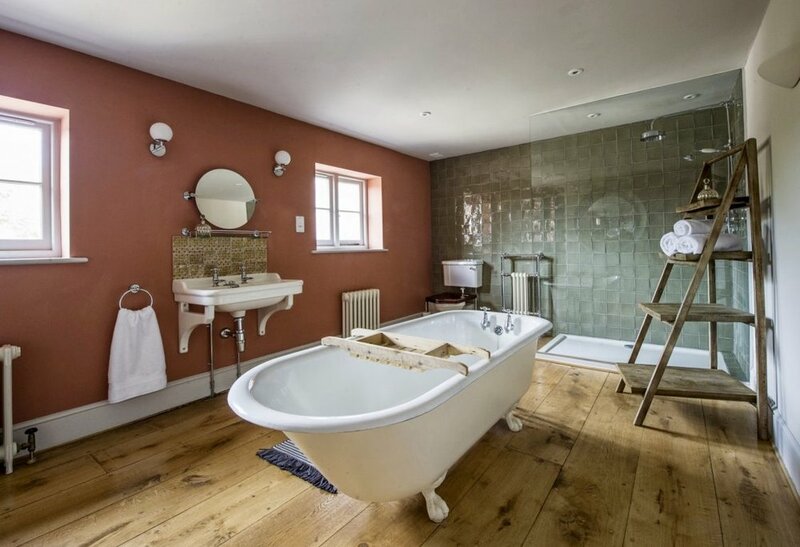 Mouthwatering organic and biodynamic cuisine; self-generated sustainable energy; beautiful reclaimed materials and antique furnishings; and Victoria Ogilvy handmade, essential oil infused toiletries are just some of the treats in store for you. 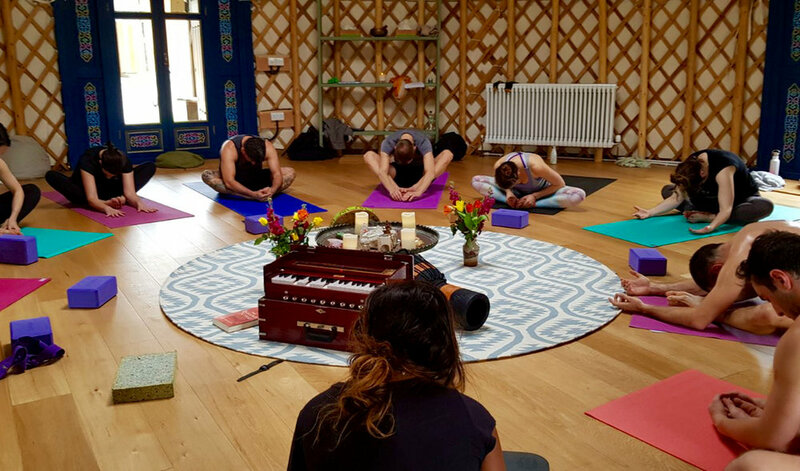 Yoga classes will take place in the fabulously cocooning yurt, fully equipped with all the comfort, warmth and equipment to make the most of our sessions. Jim's classes are a joyous exploration of body, breath and mind, filled with profound insight, timeless wisdom and a whole lot of humour. You are certain to laugh out loud in Jim’s classes and then, when the laughter stops, you’ll realise that there has been a deep, and very positive, shift in the core of your being. 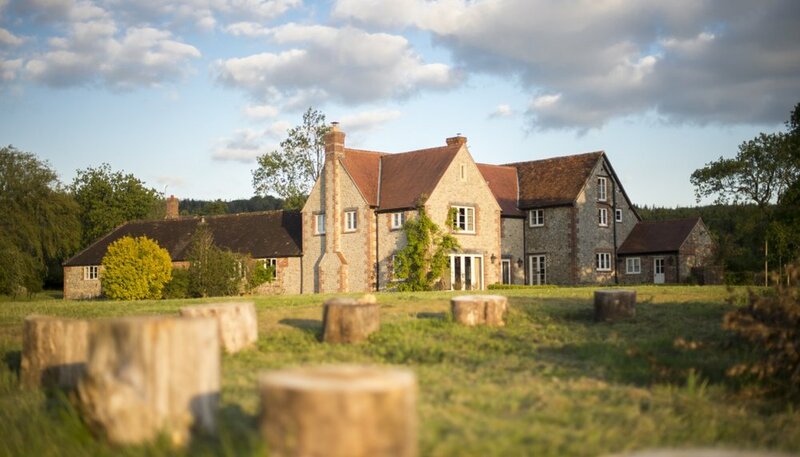 2 days and nights of deeply healing yoga, gourmet biodynamic food and luxurious accommodation on this glorious weekend yoga retreat is the ultimate treat to yourself - a generous gift that will keep on giving. Suitable for anyone that wants to nourish their soul, from beginners through to experienced yogis alike. Please aim to arrive as close to 5pm as possible. This will allow plenty of time for you to settle in and find your way around before dinner at 7pm. Suggested trains are given after booking. 8:30pm: After dinner Jim will lead our first session as a group, welcoming us to the retreat and opening the space for a transformational retreat. • All meals - local, organic, vegetarian and delicious. Where in the world will I be?